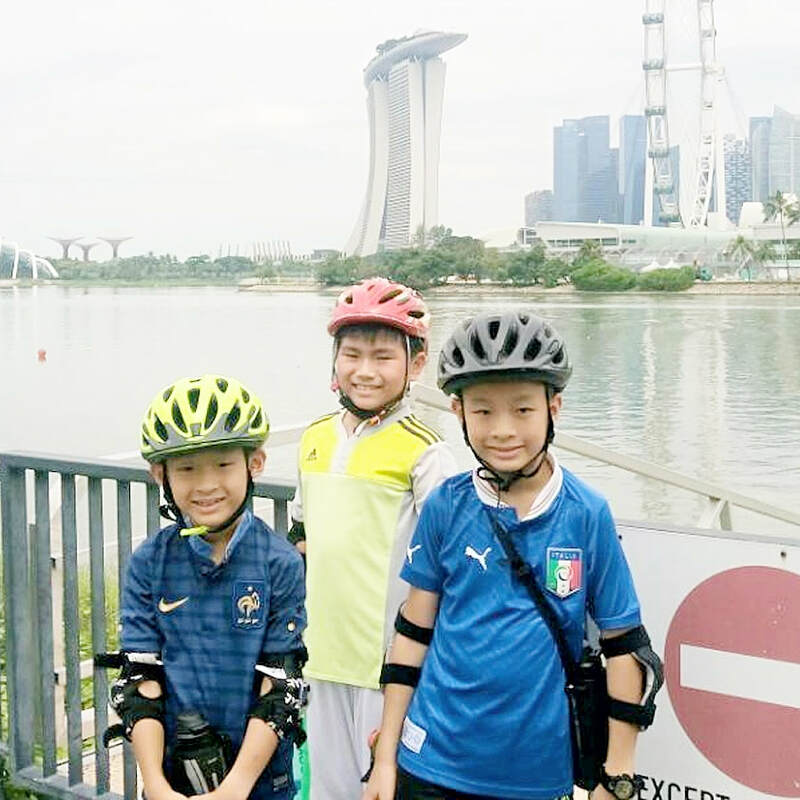 Suitable for advance cyclist who has basic cycling skills and endurance, this course aims to stretch your child's cycling ability to a performance and endurance level. Nowadays, with increase academic emphasis and technology distraction, children lack the opportunity to develop a keen interest in sports. This results in poor physical strength, low immune system and poor concentration level. 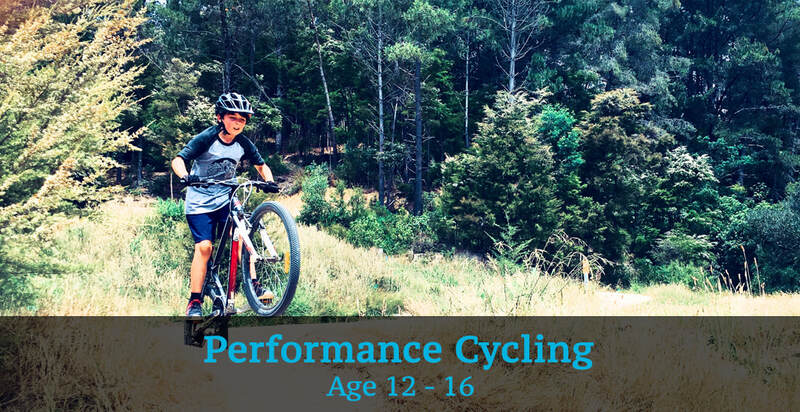 Developing a keen interest in performance cycling will help make up for the lack in physical activities and help your child's character development. 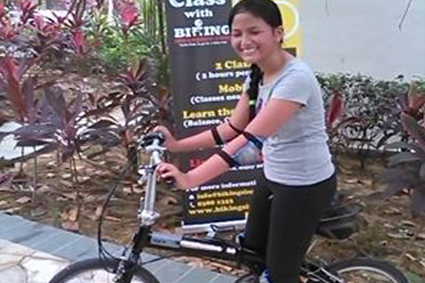 The start of the whole program would introduce participants to more advanced dynamics of group cycling. They would be tasked on the importance of teamwork, and would be encouraged to work together as a team throughout the session. Advanced cycling drills such as cycling formation, cycling in cadence and team cycling signals will be introduced. 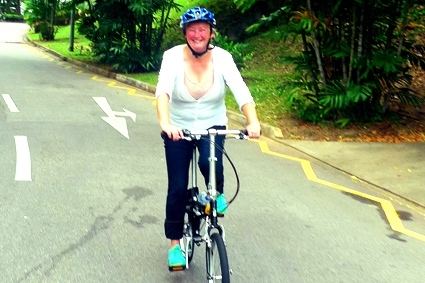 Foster camaraderie whilst improving cycling fitness capacity. This week’s session would introduce participants to the various forms of speed cycling. Coaches will demonstrate the different drills that will be taught over the length of the program, and what is expected of them. The third lesson of program would become more challenging. 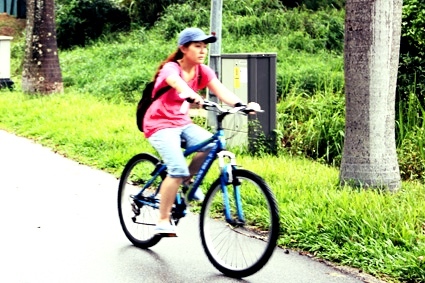 This session aims to improve on participants’ cycling speed through the re-introduction of gear changing. Riders will be tested on their ability to cycle as a group over a 25km route under a challenged timing. This test would grade their ability to work as a team and encourage members to complete the challenge together. To make things interesting and fun, while still challenging, lesson would be conducted in an ‘adventure game-like’ setting. Participants would be given option to do things by themselves, with more time, but they would score lower as compared to being on a team. Applying lessons taught the past 3 sessions. 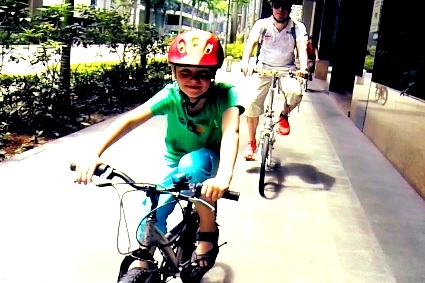 Playing and riding together as a team to achieve the most possible points. Learning the concept of opportunity cost. Enquire about the Performance Cycling Session Now!